Neville and Blandford had 12 students enrolled in their class at the Ecole du Domaine du Possible, which was held three days a week. They taught students horsemanship, starting with groundwork and then progressing the students into the saddle. “Being able to teach really helps you realize if you know what you are doing,” Neville stated. The pair noted that the language barrier was somewhat of a hurdle for them. 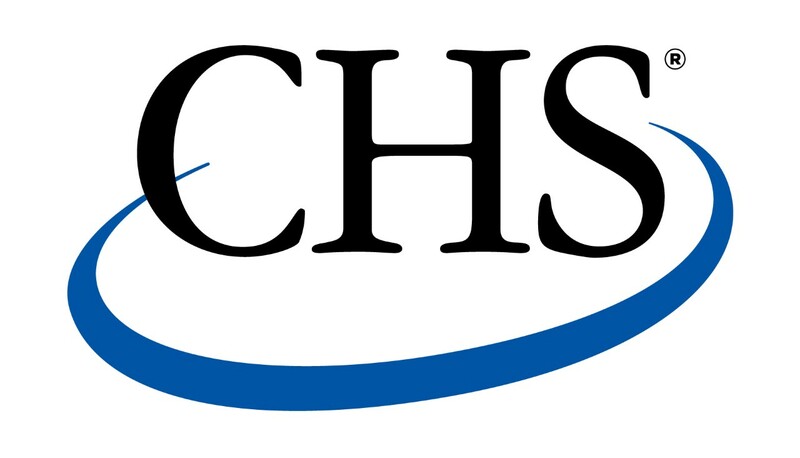 Students in the class ranged from 14-18 years old and few of them spoke English fluently. Both Neville and Blandford agreed that it was important for them to simplify their lessons down to terms that could be understood by the students. They also expressed how helpful it was to utilize the English speakers in the class to translate. In addition to their teaching duties, Neville and Blandford had project horses assigned to them while in France. The pair felt prepared for this aspect of the internship because they had gained experience working and training horses through their Natural Horsemanship courses at UMW. Because of Montana Western’s block scheduling system, known as Experience One, students in the Natural Horsemanship degree program are afforded ample opportunity to work directly with horses. Courses at UMW are taught one at a time for 18 days, allowing for an immersive education. Neville and Blandford took advantage of their time in France by spending four days at Haras de La Cense located outside of Paris. The ranch is a sister to La Cense Montana where some of UMW’s hands-on horsemanship courses are taught; both ranches are owned by William Kriegel. 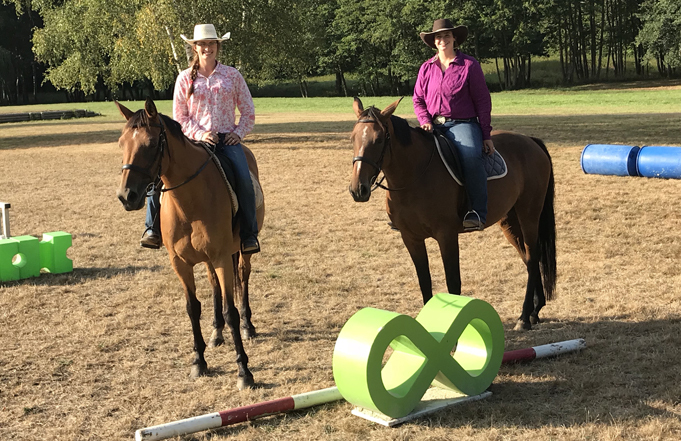 UMW horsemanship instructor, Ava Duncan, spent time at Haras de La Cense during the summer of 2018, expanding her horsemanship knowledge as well. “The exposure you get to the different kinds of horses is a pretty incredible learning experience,” Duncan said while touching on her personal experiences in France. Duncan encourages her students to look seriously at the international horsemanship internships offered through Montana Western because they offer once-in-a-lifetime opportunities. “Teaching horsemanship is cool but the fact we got to do it in France is incredible,” Blandford said. Ecole du Domaine du Possible offers an internship exclusively to two Montana Western students majoring in Natural Horsemanship every semester. This internship came about through Kriegel and his connections with the horse industry in both France and Montana. “These internships are amazing opportunities,” equine instructor Iola “Olie” Else said. 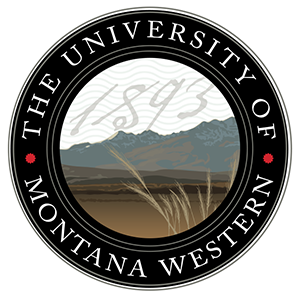 To learn more about Montana Western and their unique Natural Horsemanship degree, please visit the UMW equine studies website.